Autumn is a time of transition from warm summer landscapes awash in bright blooms to the subtler tones of winter. With a well-designed plan, your fall garden can be a beautiful focal point, perhaps even outdoing your summer garden in terms of color and design. 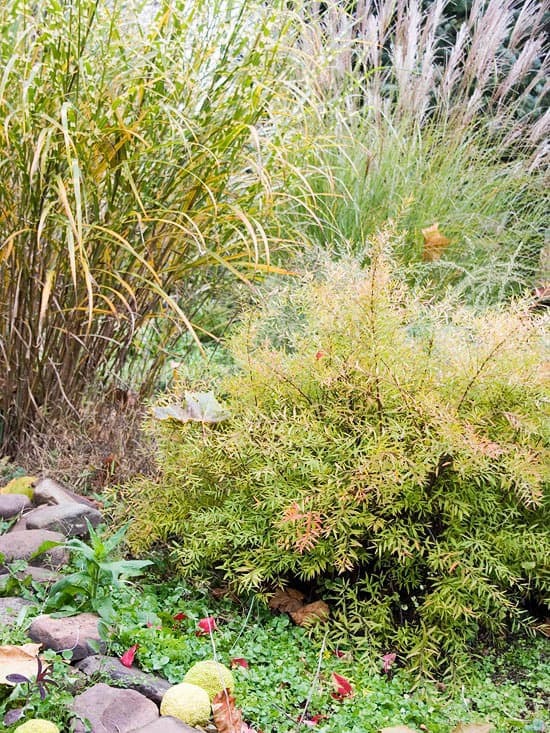 Here are a couple tips for planning a beautifully designed fall landscape. Organize colors and textures. Contrasting colors and textures can draw the eye and make your landscape more visually appealing. Placing deep green plants near flowers with vivid red, orange or yellow foliage can make colors even more intense. Likewise, playing with plant textures can add visual depth to your Colorado landscape. Plan your new fall beds. After surveying your landscape, draw a general design on paper, or hire a professional landscape firm to plan a personalized design. Make sure these designs include architectural features, such as walkways and arbors, as well as decorative fall beds. Drawing it, rather than visualizing it in your mind’s eye can help you see more clearly any limitations and changes that need to be made. Play up landscape architecture. 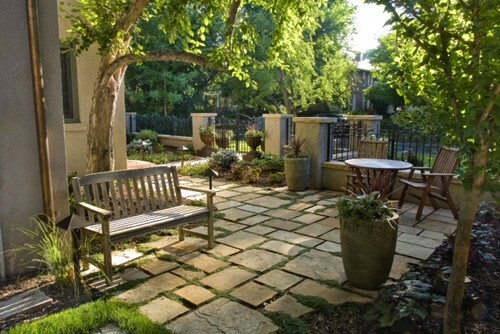 Find ways to combine arbors, benches or other landscape features with your fall plants to create small seating areas or other inviting spaces for repose. Soon enough, winter weather will come and deter restful moments spent in the garden. This is why many people enjoy creating special autumn nooks. Consider details such as natural wind blocks, which can help keep your outdoor space a little warmer. 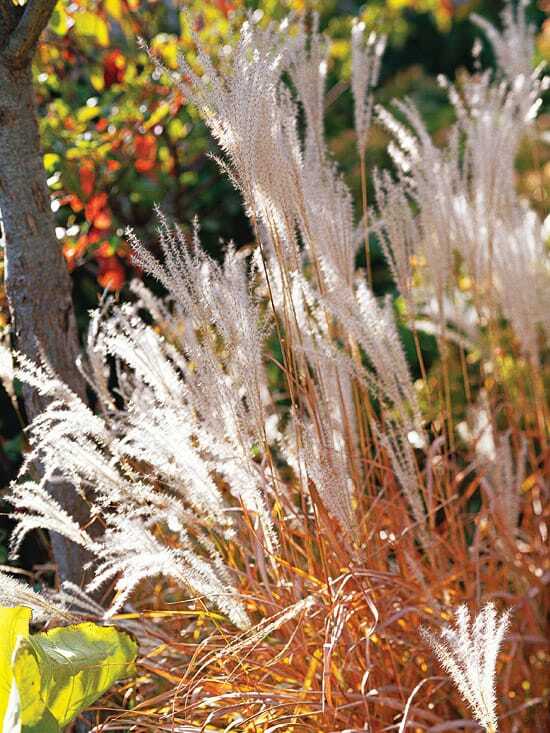 Consider ornamental grasses that offer multi-season coloration. Low-maintenance grasses, such as Little Bluestem, can add a pop of color to landscapes through spring, summer and fall. With its natural blue hue, this plant maintains its vivid coloration through summer, turning red, purple and orange in the fall. 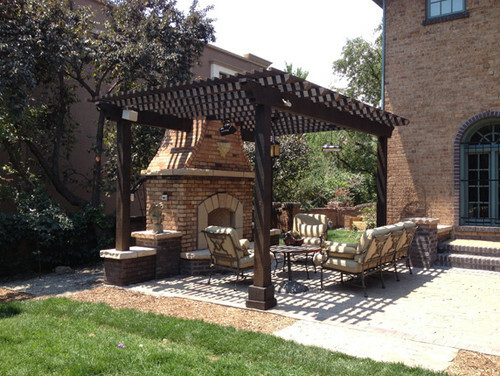 Our experts at Lifescape Colorado can bring your landscape visions to life. Contact us to learn all about our garden and landscape architecture and construction services.